I don't know. I read this book a few years ago and I was left unimpressed enough that I never felt the need of continuing with the rest of the series. Maybe I should give it a second chance. Great review Werthead. One more series to add to the pile. So you're not recommending the other two books in the trilogy? 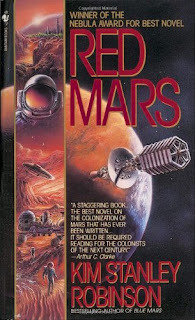 Should I read Red Mars and leave it at that? 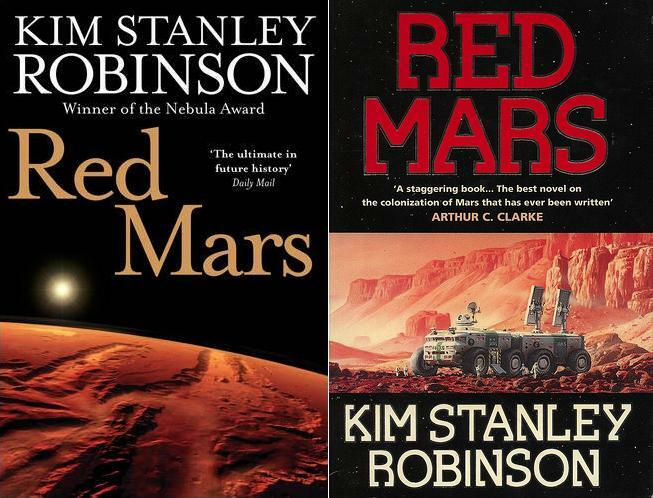 GREEN MARS and BLUE MARS are both reasonably good books, but they are much more scientific treatises on how the terraforming of Mars than dramatic works of fiction. They are much slower-paced than RED MARS and lack the most memorable characters from the first book (Robinson having killed most of them off). 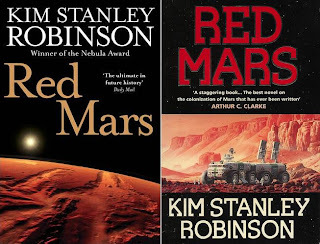 That said, Robinson's writing style remains strong and the worldbuilding is stunning. And I will review both of them, they're just going to be mixed up with reviews of other books in the meantime. Great review. I kind of want to try re-reading this, it's been a while and I probably didn't pay it as much attention as I should back when I read it.